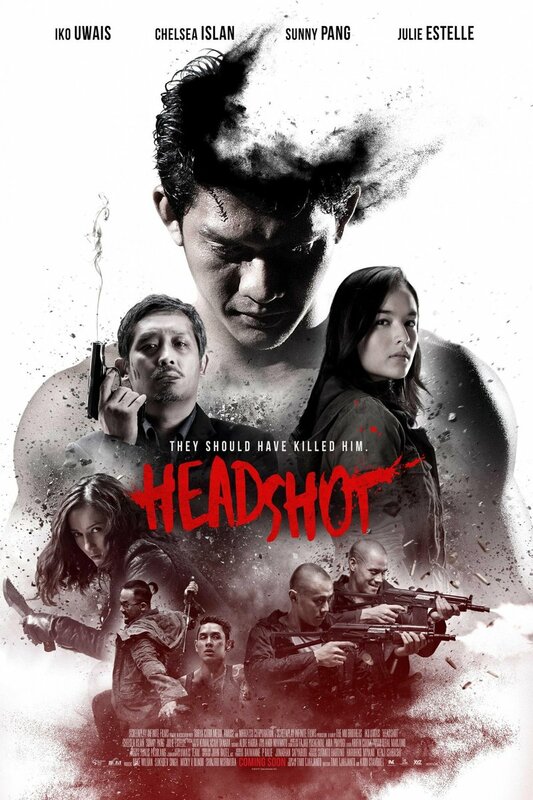 Headshot DVD release date was set for June 13, 2017 and available on Digital HD from Amazon Video and iTunes on March 3, 2017. A young gentleman finds himself washed ashore, but he can't remember who he is or how he got there. Dealing with a case of amnesia and a traumatic head injury, he finds himself in the care of and being nursed backed to health by a young doctor. Soon after he begins to find himself on the mend both mentally and physically, disturbing memories of his past come flooding back to haunt him.